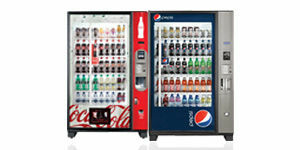 The Home of Technology-driven Vending Solutions. Vending machines have evolved over the last few years. 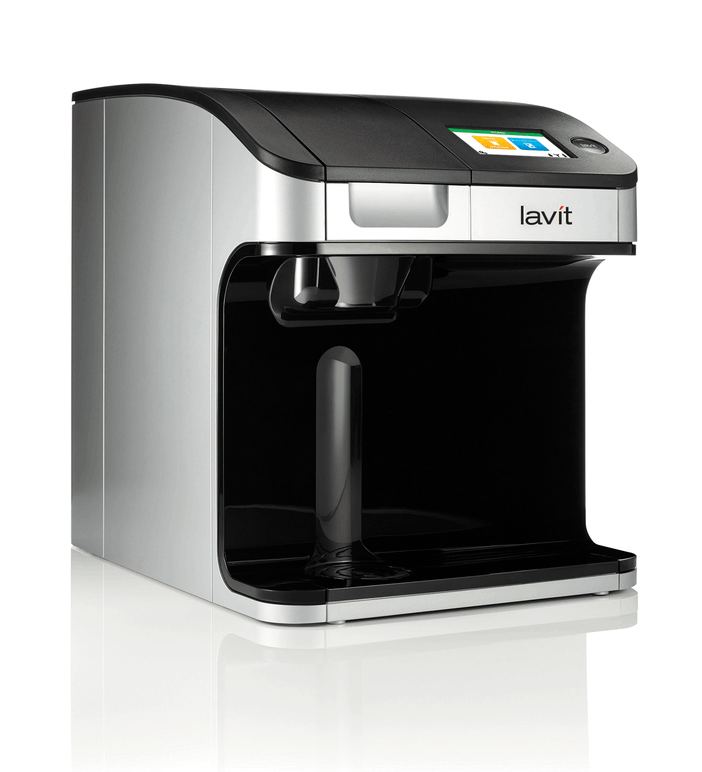 Today's machines are smart, cashless, and offer healthier choices than ever before. At Kenoza Vending, providing the BEST customer service and overall value has earned us the loyalty of thousands of clients, many who have been with us for decades! You can't argue with facts, and the fact is that no one has been offering vending machine solutions for longer than Kenoza Vending! From our free Vending Consultations, to our ongoing customer support, we are a true partner with your company every step of the way. We have embraced vending technology. You are going to LOVE your next vending machine! Who carries cash anyway? Our machines accept cashless payments so you can easily pay with your credit or debit card. You can also pay on your phone with Google Wallet, Apple Pay or Android Pay. 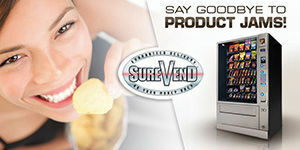 Kenoza Vending Macines feature Sure Vend technology, so no need to tip the vending machines. With infrared beams, your purchase is guaranteed to be delivered, or your money is refunded. Like just about everything else, vending machines are now high tech! The days of cheap, easily breakable vending machines are over. Today's modern machines are more reliable than ever before. With our Mobile Request App, a QR code is attached to the front of your vending machine. You can easily scan the code with a smart phone and connect with us immediately. Never wait again!